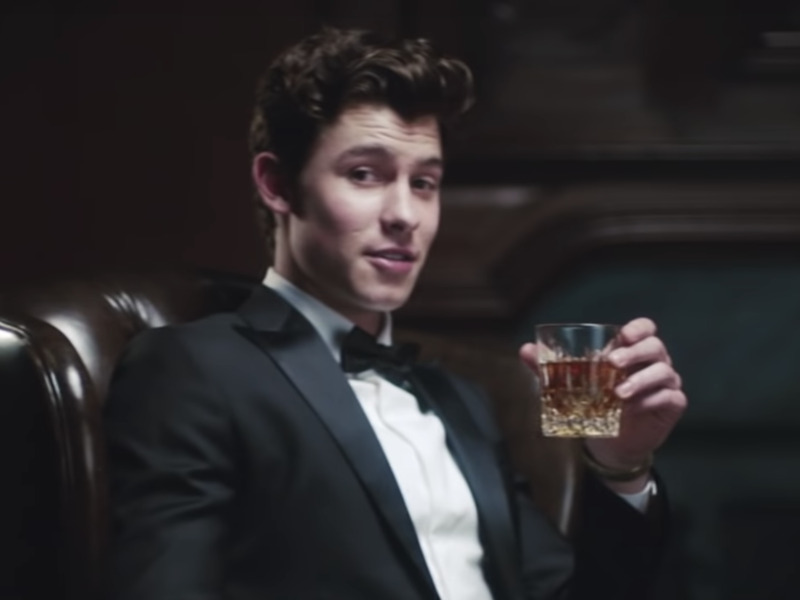 So far, Shawn Mendes’s music videos for the singles on his self-titled album have reflected the songs themselves pretty much exactly. “In My Blood” goes for an extended metaphor, while “Nervous” looks (and sounds) like the kind of playful happiness typically reserved for a Gap commercial. But on Friday (October 26), the 20-year-old songwriter finally got to get a little loose with the Sofia Coppola-indebted clip for “Lost In Japan,” perhaps the friskiest and loveliest cut of the bunch. 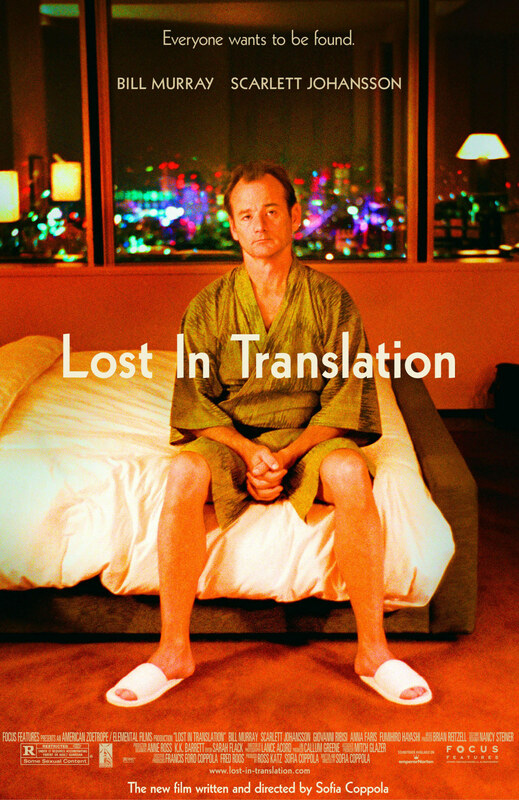 Instead of a dude sending a “u up?” DM, as the song might imply, Mendes takes on the Bill Murray character from Lost In Translation, forlorn in a Japanese hotel but unexpectedly making an emotional connection with a woman he meets by chance. One second he’s in the iconic sad bathrobe, and in another, he’s shooting the doomed whiskey commercial. And then, naturally, he’s at the karaoke bar, doing his own song and not Roxy Music. But that’s OK — the clip keeps the mood light and doesn’t veer into the film’s melancholy. And, oh right: Zedd’s there too! He’s at the karaoke bar singing right along with the album version until a key switch happens and the video’s soundtrack becomes his own neon-blurred remix of the song. Clever, Zedd. Very clever. Watch the entire delightful “Lost In Japan” video above. Oh, and there’s also a scene where Shawn is briefly shirtless. You’re welcome.